Get ready to watch chefs compete for the title of “Top Chef” with Louisville, Lexington and Lake Cumberland serving as the backdrop. Bravo network’s culinary show “Top Chef” will be filming season 16 right here in the Bluegrass State. According to the Bravo announcement, you can expect to see the state’s culinary influences with bourbon and barbecue. Meanwhile, season 15 is still underway in Colorado. 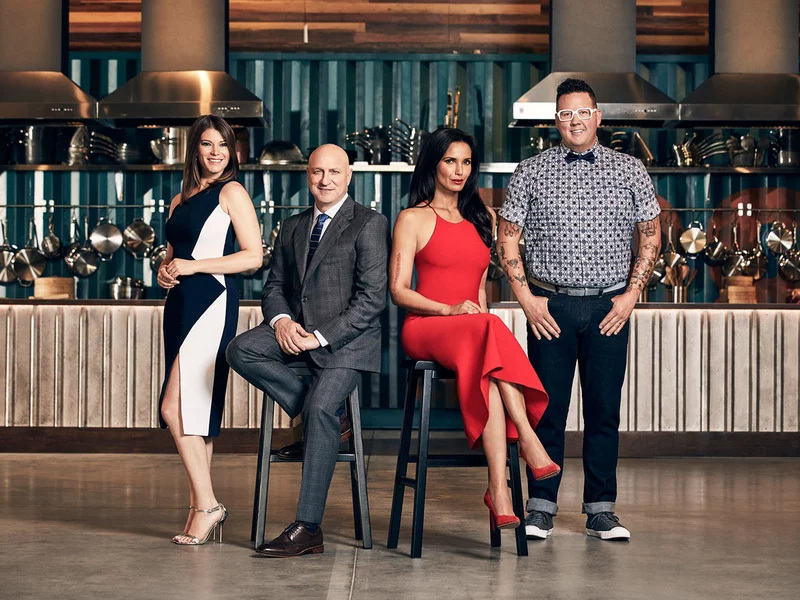 Production on Season 16 of Top Chef is set to begin this spring with a premiere date later this year. Casting for Season 16 is currently underway. Visit Bravotv.com/topchefcasting for more information.